Fisher Hawaii has the largest inventory of business and home office furnishings in Hawaii. Visit our Furniture Showroom at our 3 convenient locations - Kaka’ako, Downtown, and our huge Flagship Warehouse in Mapunapuna. We offer a wide range of furnishings to suit every budget whether for business or your home office needs. Find closet shelving, storage, file cabinets, chairs, computer desks, children’s room furnishings and more to completely furnish a classroom, business, or home office. Visit our main furniture showroom at our Mapunapuna location, downtown at Fort Street Mall, or at our Pohukaina Street store for the lowest prices on quality furniture products. We provide specialized services to meet the needs for our business and government clientele. 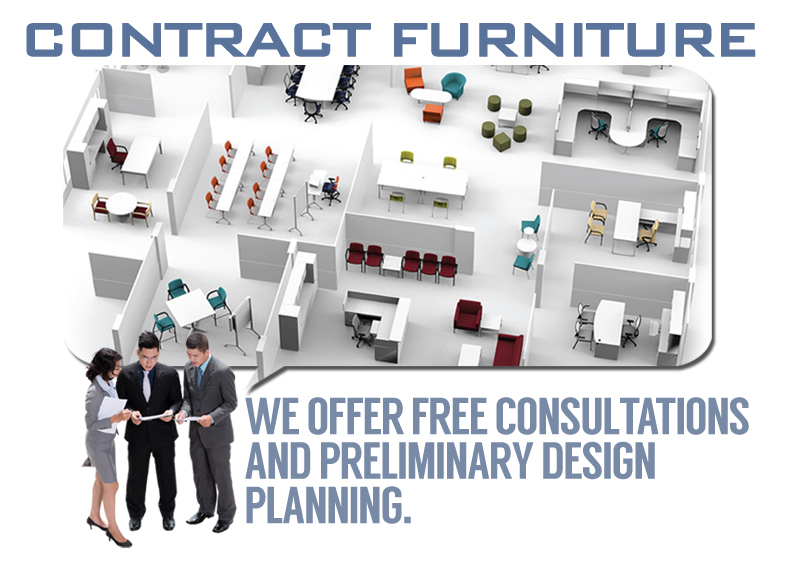 Call us to schedule a free consultation with our Furniture Specialist.